Flooring shows have always brought the industry together – we bring you the latest on whats on and where. 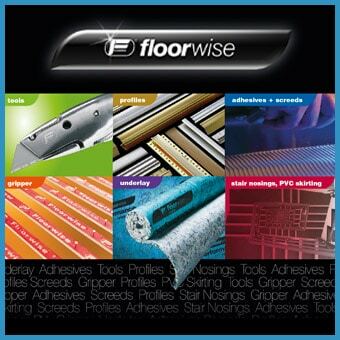 Flooring exhibitions -is sponsored by The Flooring Show. The Flooring Show gets set for 2018! Don’t miss the last day of THE FLOORING SHOW! The Flooring Show is Almost Here! The Contract Zone Is Coming!